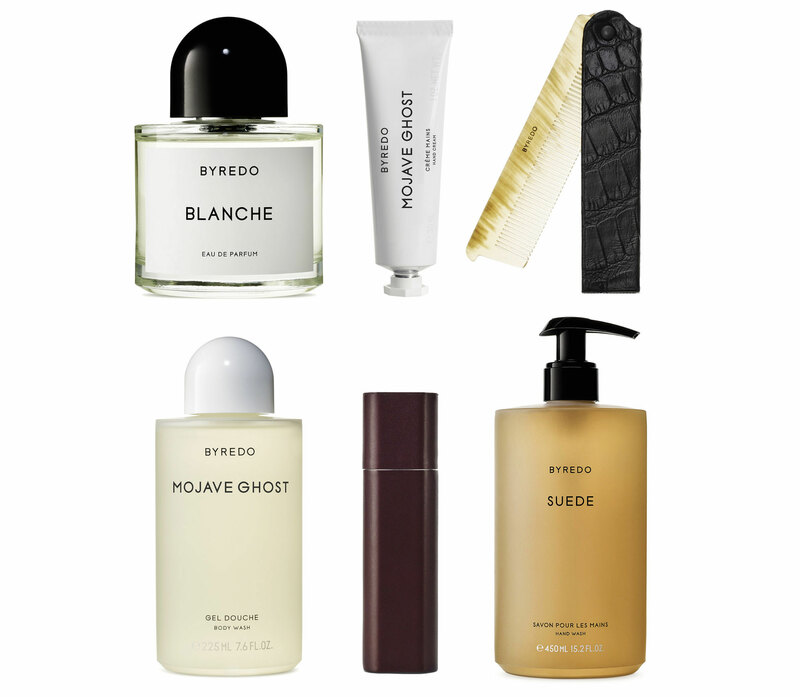 I have quit using all other perfumes other than the ones I have got from Byredo. I wouldn’t call it an obsession, but I would definitely say there something more to it in these scents than any other fragrances out there. At the moment I am using ‘Flowerhead’ for the warmer period of the year (since its lighter and as the name reveal; its got a beautiful flower scent), and ‘Bal D’Afrique’ for the colder seasons. However my new favourites are ‘Blanche’ and ‘Bullion’ (also trying Mojave Ghost at the moment). Two amazing and very fresh scents. Blanche has got blonde wood, musk and sandal wood in it with a heart of peony and violets. Bullion on the other hand is a bit similar yet a lot different with its leather accord and magnolia. 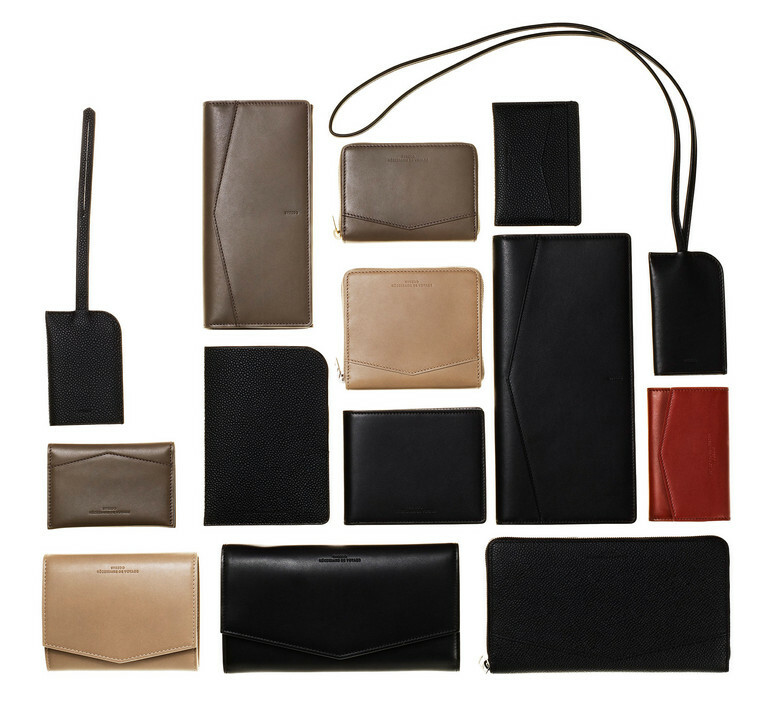 If you visit their very sleek website you’ll also very soon discover their extended product lines such as leather accessories – pieces which I am hugely crushing on since they launched at Barney’s. 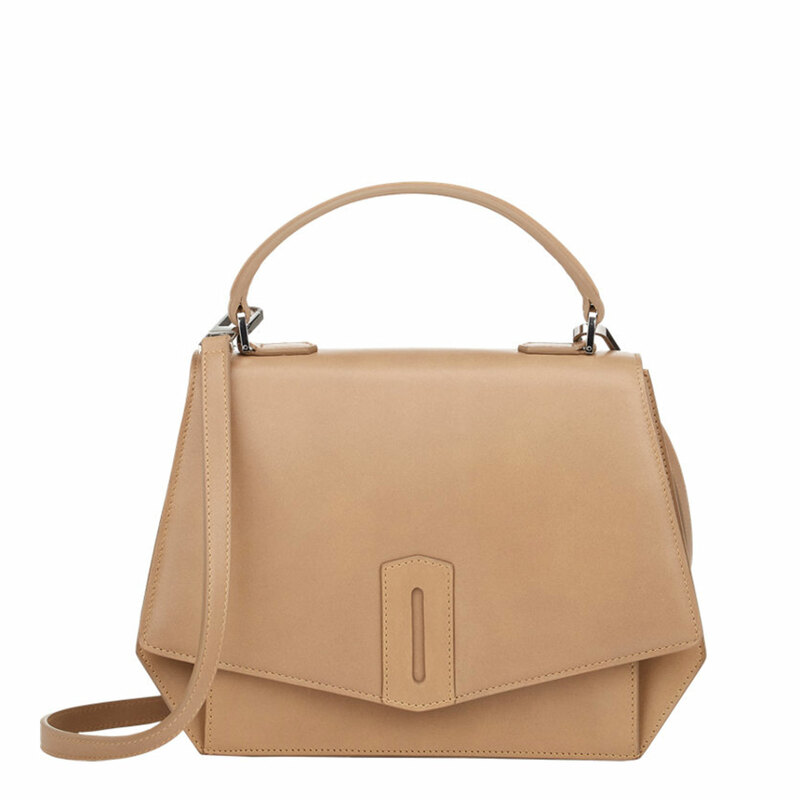 When Byredo opened up their first store in Soho last year I visited a but too often to have a look at their luggage and hand bags. Though those are definitely investment pieces, which is both unfortunate and fortunate. In the meantime I can please myself with a new fragrance at least.